Audi Downtown Toronto: New & Used Audi Dealership | Toronto, ON. 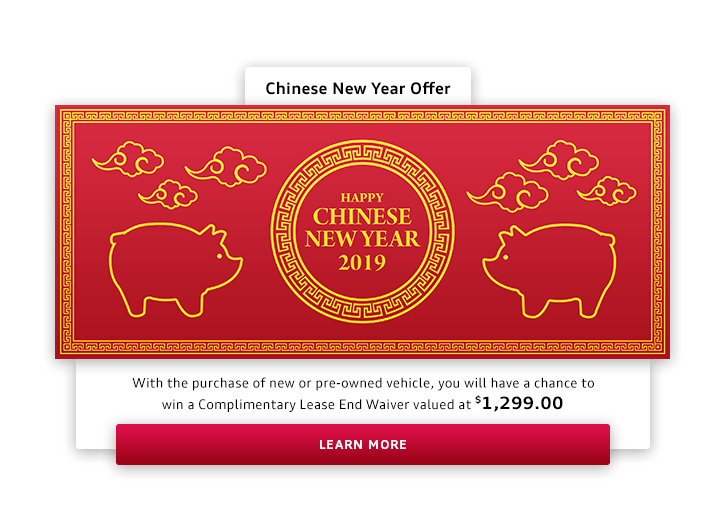 Welcome to the all-new website of Your Audi Dealership in Downtown Toronto. 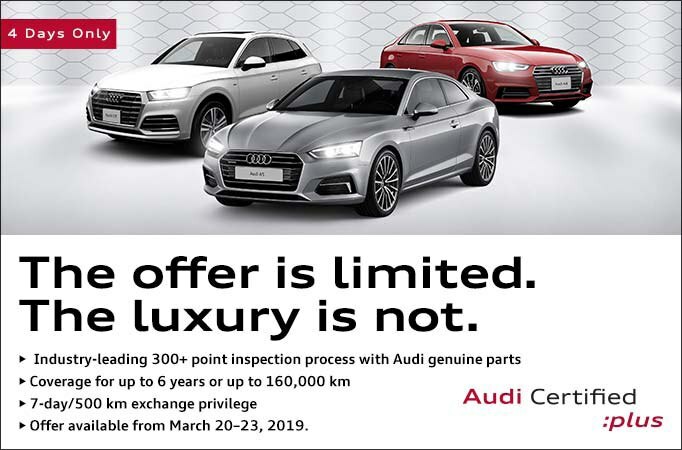 The entire staff at Audi Downtown Toronto isproud to offer you a large inventory of pre-owned vehicles certified by Audi Canada, along with the complete range of exciting new Audi models. 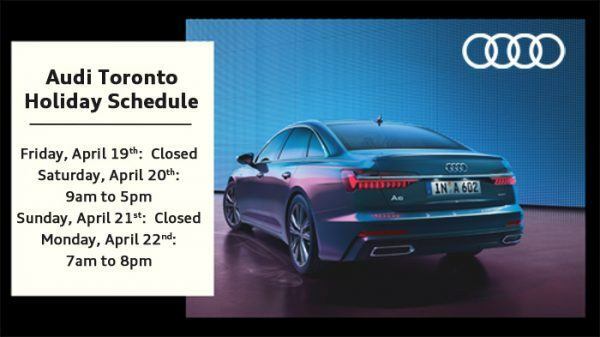 At your Audi Dealership in Downtown Toronto, we offer courteous and personalized customer service, as well as after-sales car care that is tailored to meet the needs of Toronto Audi car owners.